Today we would like to invite you to know more about our wide range of property for sale in Playa Flamenca, Orihuela Costa, Costa Blanca. We offer the best housing in the market in this sought-after area of the Mediterranean, including a great selection of apartments, villas and townhouses. 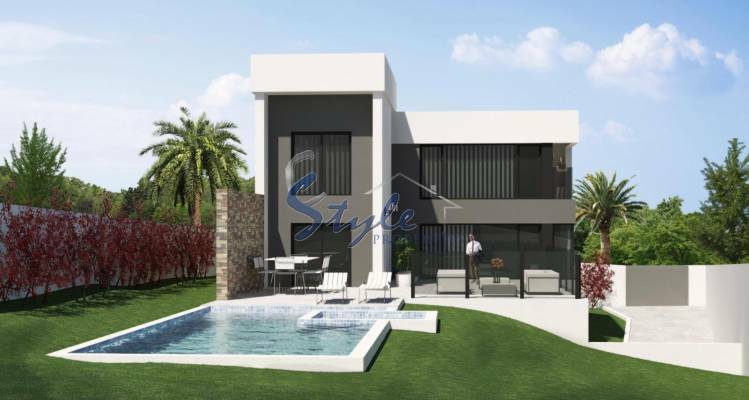 For a variety of reasons, Orihuela Costa is a fabulous location in the Alicante province to buy a beautiful property. We at E-Style Spain keep on working tirelessly to offer our customers from all over Europe the best range of properties on the Costa Blanca. Living in Playa Flamenca makes it is easy to find lots of facilities and excellent access roads as well as a healthy natural environment and some of the best beaches on the Costa Blanca. The mild climate with over 320 days of sunshine a year guarantees you a splendid lifestyle minutes away from the beach, the golf and all amenities. If you are looking to buy property for sale in Playa Flamenca, we can help with a no pressure approach. Please contact our agents today and discover all the advantages of trusting our company when searching for the home of your dreams.